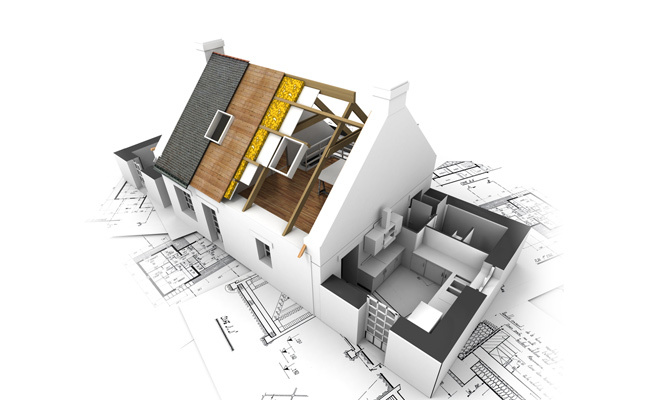 Wherity Chartered Surveyors are a firm of Chartered Building Surveyors based in Dublin. As an independent private firm operating within the Republic of Ireland and the UK, we provide a wealth of experience and a reputation for excellence through all types of property, construction and land related matters for our clients within the public and private sectors. of Chartered Surveyors (SCS) and carry full Professional Indemnity Insurance. (Insurance Mediation) Regulations, 2005 Ref: No. 57817.